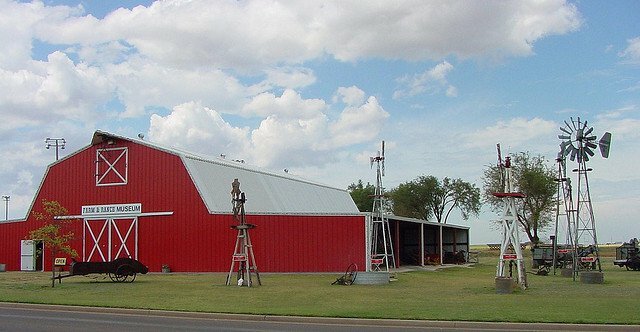 Bring the family and enjoy the annual Elk City Chili Cook-Off at the Farm and Ranch Museum. Come hungry and sample various examples of chili from cook-off contestants. 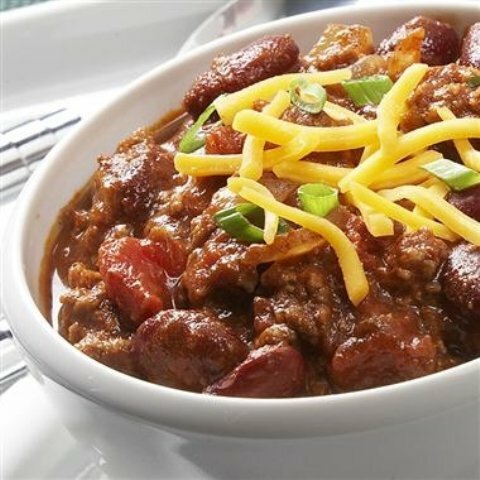 Whether you're looking for a spicy, meaty chili or a scrumptious bean-filled mild version, the Elk City Chili Cook-Off has what your taste buds are craving. Contestants will be given people's choice awards at the end of the event. Located on W 3rd St just west of Pioneer Rd.